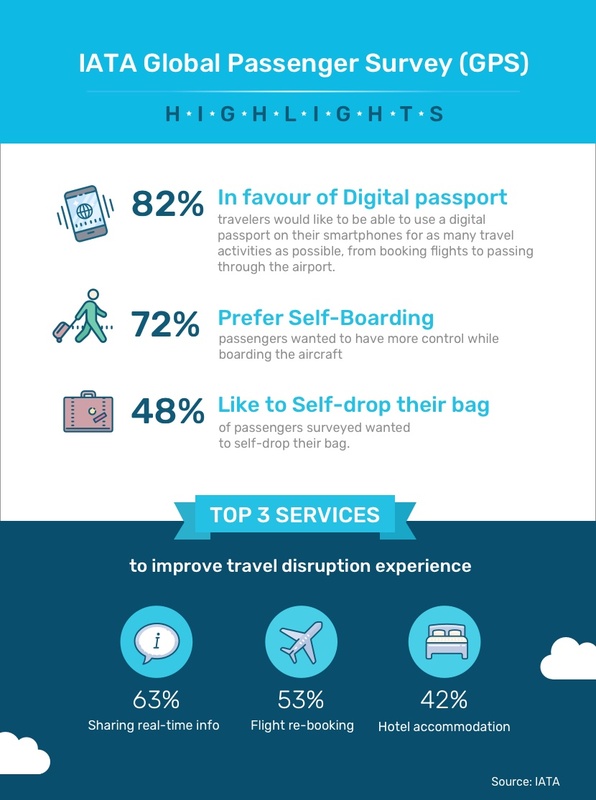 After our time spent at IATA's World Passenger Symposium in Barcelona last month, it become apparent to the Guestlogix team that improving passenger experience (PaxEx) is front and center in trends sweeping the industry. Considering our new platform is built on the belief that increased PaxEx is the key to increased (and very lucrative) success for airlines, it was inspiring to be surrounded by airline and industry professionals all working towards the same goal. The common conclusion was that the airline industry needs to move with speed and agility to not just become more innovative, but to simply keep up with the constantly changing market. New technology and ever increasing levels of customer experience from disruptive, on-the-ground brands like Starbucks and Amazon have heightened passenger's expectations to a level that can no longer be ignored.